Full of character, and never a dull moment! 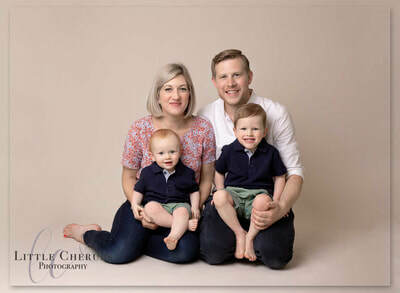 ​Babies and toddlers are wonderful, busy little people. 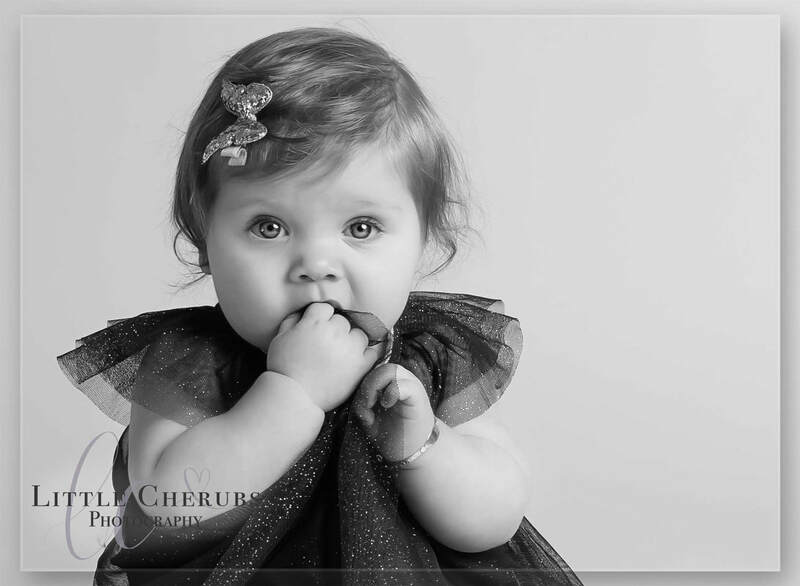 They grow so fast, from learning to sit to running away at the supermarket (oh the joys!). 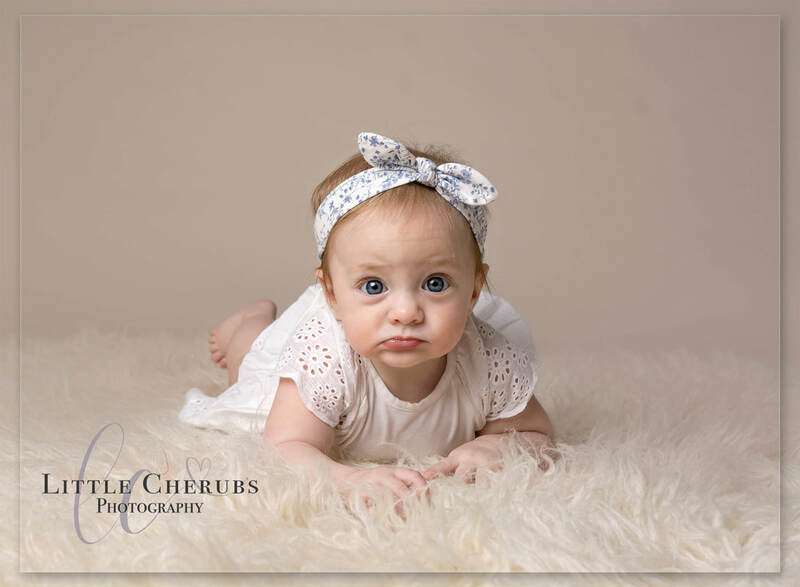 A baby photo shoot is a perfect way to remember how sweet your baby once was (especially after your toddler has smeared a pot of yogurt into the sofa whilst you nipped to the toilet). 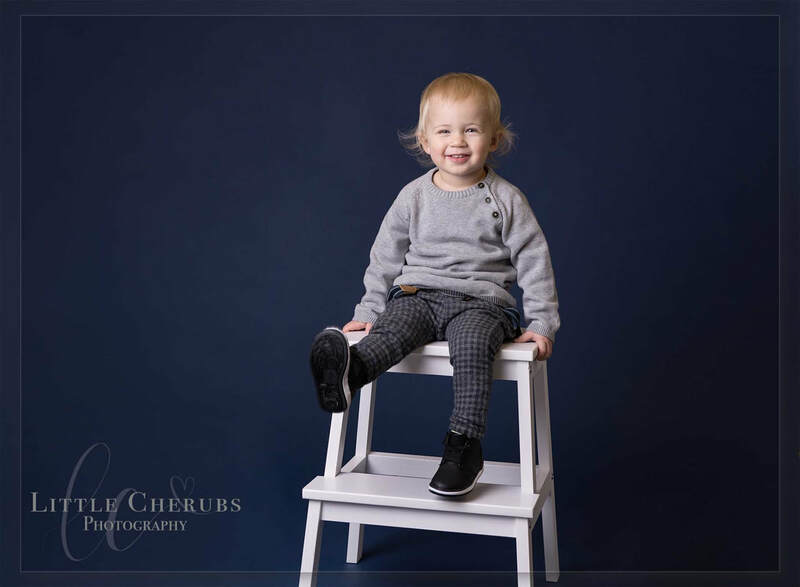 ​A sitter session is a perfect way to celebrate the milestone of your baby learning to sit up by themselves, these sessions are usually taken when baby is 7-9 months old. 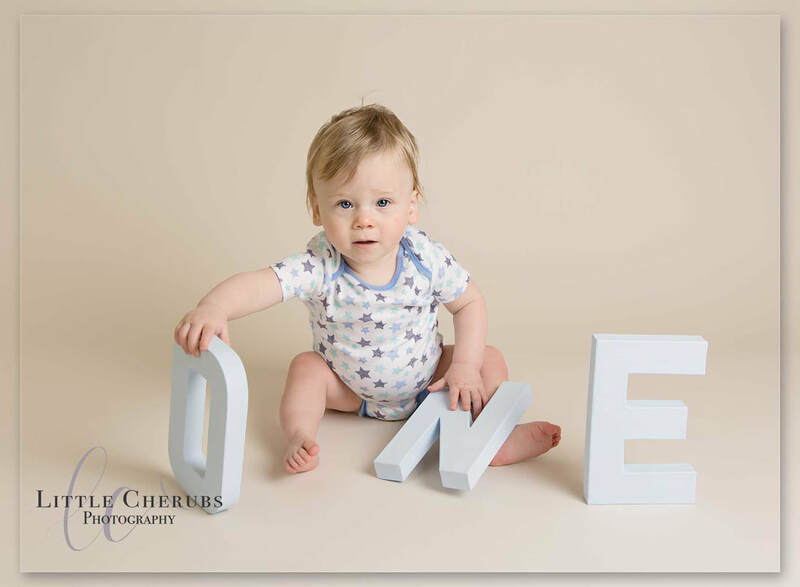 If your baby is turning one and a cake smash isn't for you, why not bring them for a first birthday photo shoot - you can even have balloons and decorations! 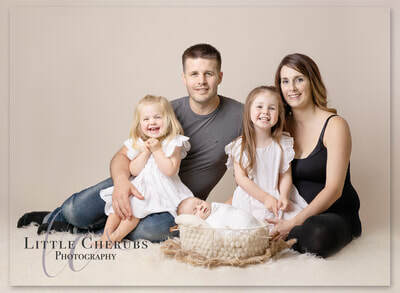 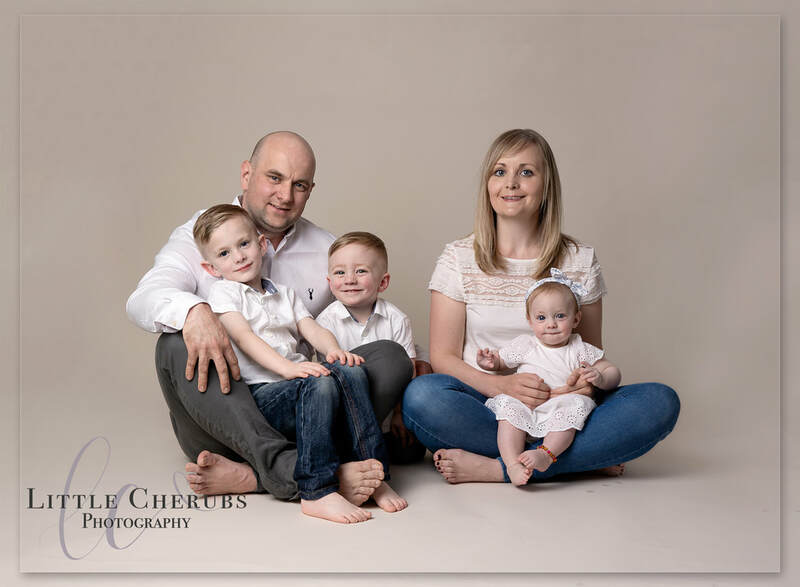 For those who's children are no longer quite so little, a family portrait session is a great way to have fun and update your walls at home, before you know it your family will be off having families of their own and you'll have images to treasure forever! 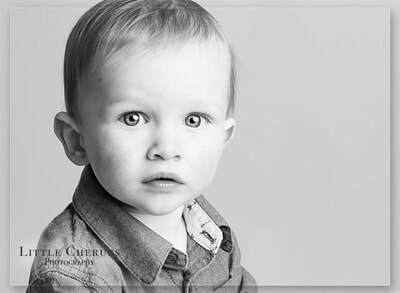 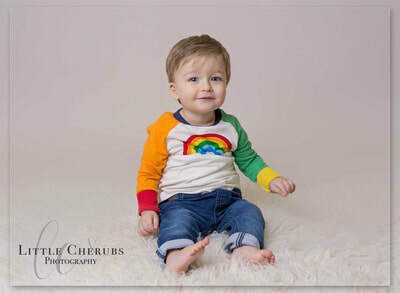 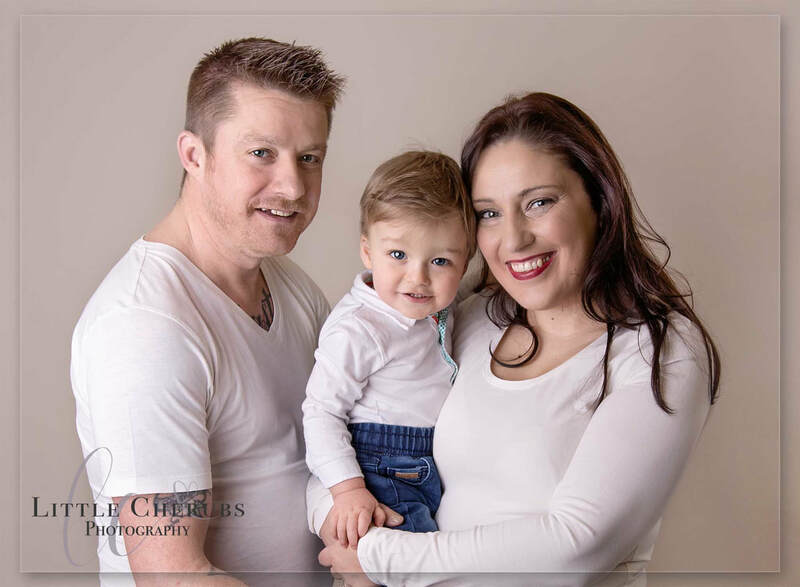 ​Scroll down to the bottom of the page for my baby and family photography price list. £99 non refundable fee is required to secure your booking. This will be deducted from your order.